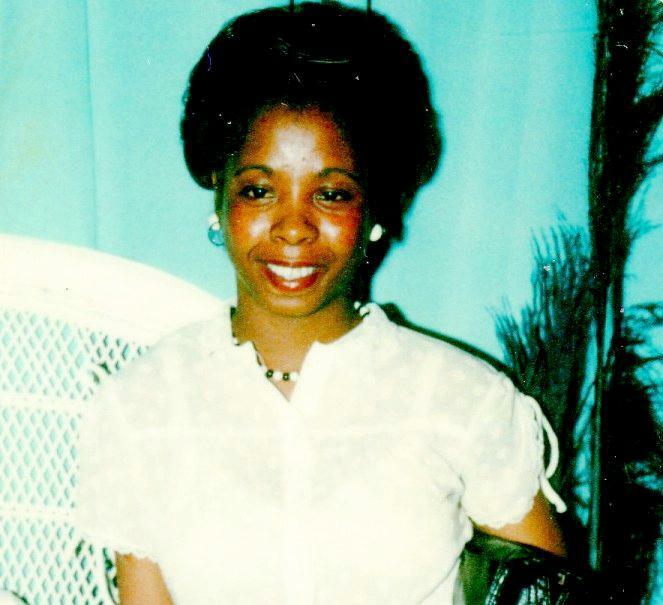 Rochelle Laverne Wafer, age 62. Sunrise July 11, 1956 and Sunset November 28, 2018. Visitation 11:00am and Funeral 12:00 noon Monday December 10, 2018 at MARLAN J. GARY FUNERAL HOME, THE CHAPEL OF PEACE NORTH, 2500 Cleveland Ave. I am so sorry to read about the passing of Ms.Rochelle,my deepest sympathies to the Water’s family.Jesus knew the pain and sorrow that death brings when his friend Lazarus died.He is still empathize with our pains. To the Wafer family. My heart is with you and your family at this time of your loss. There is comfort in knowing God’s promises about the resurrection hope. (Acts 24:15) and (John 5:28,29) In the past God has resurrected humans and He is eager to do it again because He hates death. (Mark 5:41-43) I would like to discuss more with you about God’s promises. Feel free to contact me at (614) 870-2979. Love Your Neighbor Irish J. Richardson. Please call!